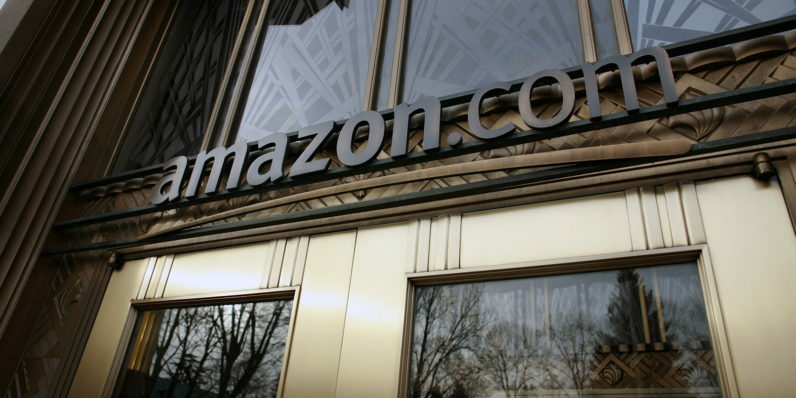 Amazon is reportedly in talks with several big banks concerning plans to offer checking account-like products to its customers. According to The Wall Street Journal the company is looking to cooperate with established banking giants, such as JP Morgan Chase or Capital One, to create a banking solution aimed at millennials and people without bank accounts. There isn’t much information at this time, and sources familiar with the matter told The Wall Street Journal that “the effort is still in its early stages and may not come to fruition.” But, this one looks like a no-brainer for Amazon. Cutting out middle-men has been the company’s modus operandi since day one. It recently turned its gaze toward the shipping industry, which could cause problems for FedEx and UPS down the road. Big banks might be a different beast all-together though, as federal regulations make it a complex space to enter. This could explain why Amazon is looking for a friendly partner. JP Morgan Chase makes a particularly alluring candidate, as its CEO Jamie Dimon and Amazon’s Jeff Bezos recently spent some time together along with Warren Buffet working out the details for a new partnership to lower healthcare costs. It’s possible Amazon is looking for some relief from credit and debit card processing fees, but the biggest implication of an end-to-end banking solution is the treasure trove of financial data it would open to the company. Armed with its robust machine learning algorithms, the company could exploit our intimate financial information to better tailor the Amazon.com experience to individuals. Whether this is a good thing or not depends on your point of view. For some of us, direct depositing our paychecks into our Amazon accounts would just be removing a step from what we’re already doing anyway. 2052: The Republic of Amazon annexes Canada, offering 30-minute Prime delivery on its new maple syrup reserves.